Your Roku Plex app is asking for money? Don't panic! 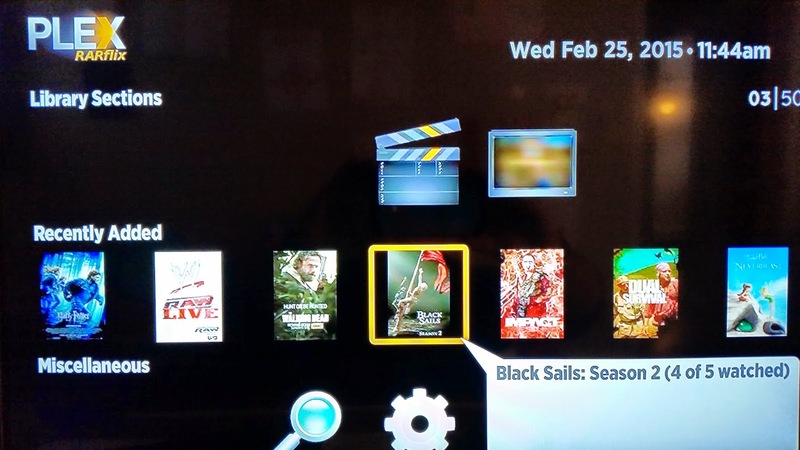 My smoking hot girlfriend recently cut the cable at her house and switched over to using Roku Sticks. Very similar to what I did a few years ago. She signed up for Netflix and Hulu, and since I'm a veteran I introduced her to the wonderful world of Torrents and Plex! Well, the other night she sent me a text saying that her Plex App on Roku was telling her that her trial has expired and that she has to pay to activate it! What the hell? When did that happen? I've been using Plex for years and haven't had to pay a dime! Well, apparently if you are a new user to Plex (Anyone who has signed up after December 2013) then they make you pay a one time fee of $5 to use their app on Roku. I suppose the fee is nominal, and Plex should be supported, but you know me... I like free! The good news for cheap skates like me, and my smoking hot girlfriend is that there is a free alternative to the Plex App for Roku users. It's called RARflix! The look and feel is almost identical to the Plex App, but if you are a new user to Plex, you don't have to pay the $5 admittance fee! To install the RARflix channel, just click here to add it to your Roku account. If you have been looking for a way to get out of paying $5 to use Plex, I think you've found it!